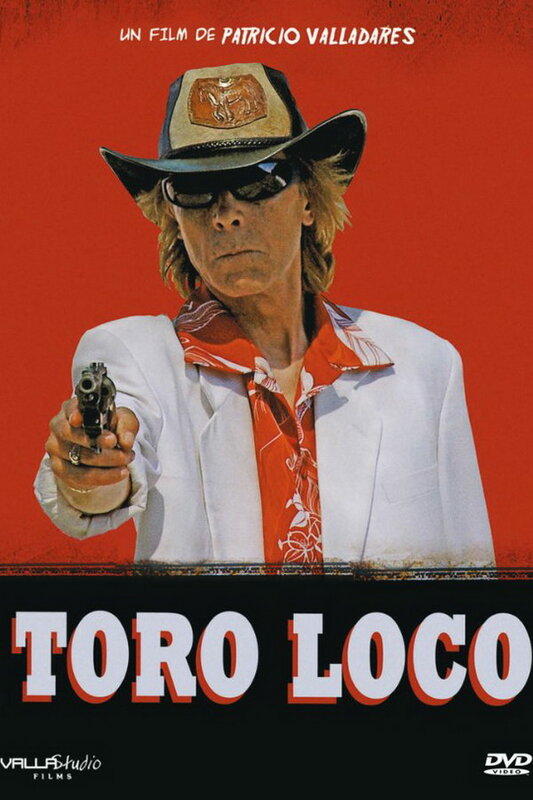 Toro Loco font here refers to the font used in the poster of Toro Loco, which is a 2012 adventure crime movie that tells the story of Mateo, son of a notorious mob lord. The font used for the movie title in the poster is Rockwell Bold Condensed, which is a geometric slab serif design originally designed by the Inland type foundry in 1910. You can view more details about it here. In addition to Toro Loco, It seems we can’t find other examples (logos, movie posters, album covers etc.) of typeface in use.